Mount Angel School District is welcoming its second administrator for the 2018-19 school year. Following the resignation of Sean Aker from John F. Kennedy High School's principal position, Mount Angel Middle School Principal Jennifer McCallum also tendered her resignation, but for very different reasons: The longtime administrator had been commuting from Washington and landed a job as middle school principal in the Kalama (Washington) School District, severely cutting down on her commute. McCallum has been with the Mount Angel district for six years. "Under Jennifer's leadership the middle school has continuously demonstrated higher academic achievement than the other two schools in our district," Superintendent Troy Stoops said in an email. "We will miss Mrs. McCallum's constant smile and energizing spirit." 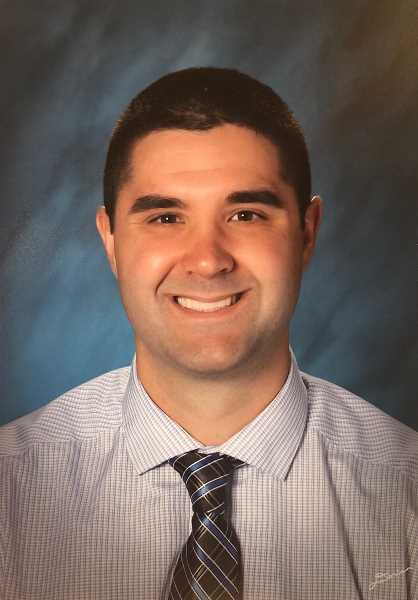 With a new high school principal in the books — Dale Pederson, assistant principal at McKay High School, has been hired to take the helm of Kennedy next year — the district found its middle school principal also from the Salem-Keizer School District, this time in the form of Jared Tiecke. "Thank you to all of the staff involved in this challenging process," Stoops added in his email. "I am confident that the middle school will be in good hands next year."